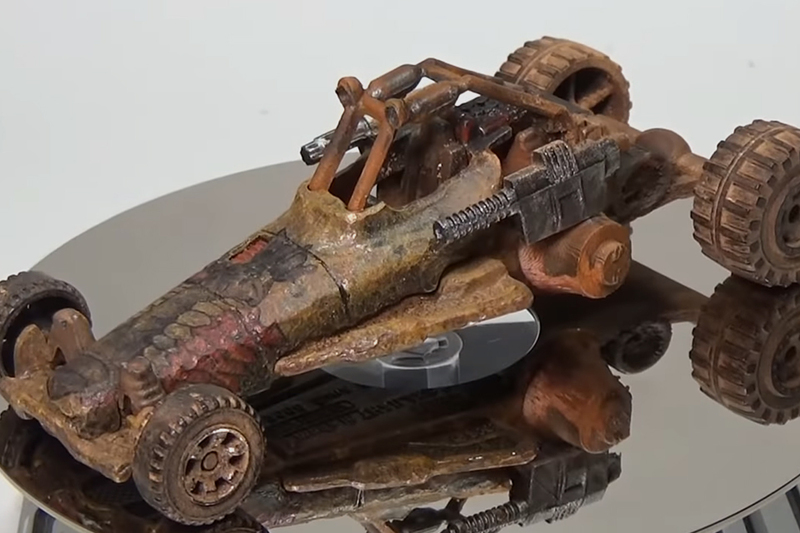 Hot Wheels restoration specialist BaremetalHW doesn't just bring Hot Wheels and Matchbox cars back to their original glory — he also makes his own custom creations. Using a stock Matchbox Dune Chaser, BaremetalHW turns it into a Mad Max dune buggy, complete with a rusty paint job and dented sheet metal. But this Dune Chaser is more than just scuffing up the metal and painting. It also has custom-designed, 3D-printed parts, pieces from another Matchbox, and loads of detail for such a small machine. 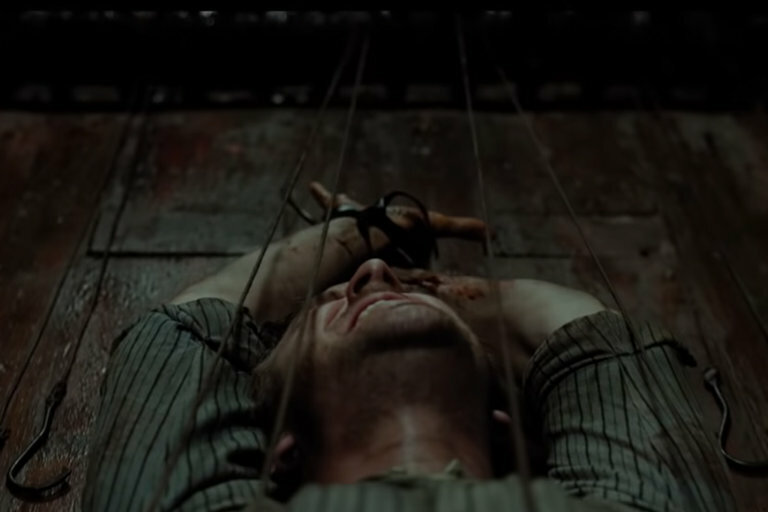 Director Gareth Evans is making a massive departure from his previous films with Apostle. Set in early-1900s London, Thomas Richardson has returned home after being abroad for years. He learns that his sister is being held by a religious cult on an island in the British Isles and determines to bring her home. As he learns more about the cult's society, he finds that what they see as the hedonistic culture of the mainland has infected the islanders as well — along with an unspeakable evil. Starring Dan Stevens, Lucy Boynton, and Mark Lewis Jones, Apostle premieres on Netflix October 12, 2018. Fifth generation scissor maker and Master blacksmith Yasuhiro Hirakawa has been honing his craft for the last 50 years. 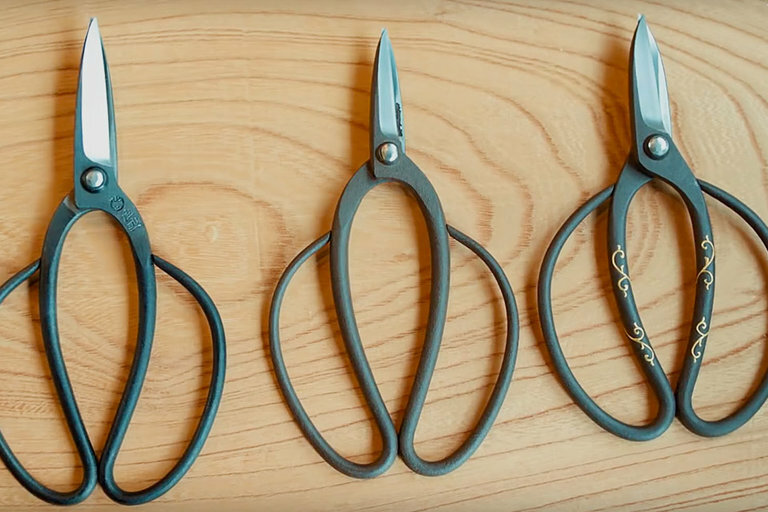 Using ancient methods, he's the last traditional scissor maker left in Japan. HIs pieces are used for anything from food to crafting Bonsai and can take over a week to create — four times longer than a knife — giving his tools a price tag of up to $35,000. Timothée Chalamet follows up Call Me By Your Name and Lady Bird with what looks like another Oscar-worthy performance. 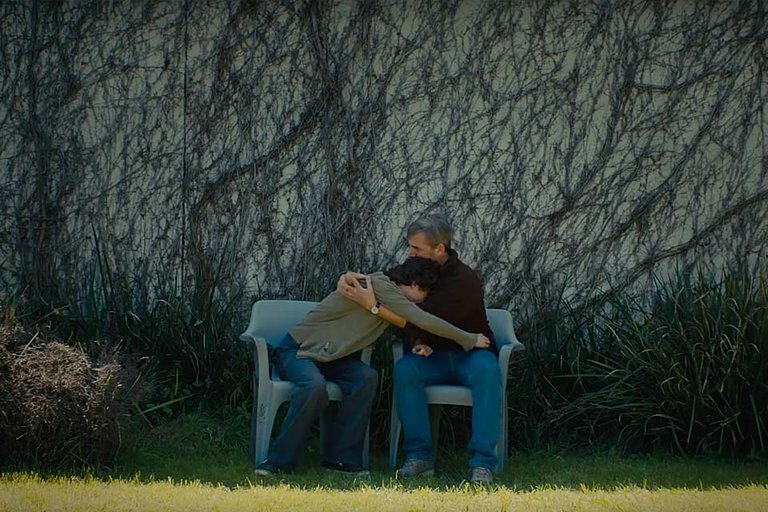 In Beautiful Boy, the 22-year-old actor teams up with Steve Carell to portray real-life father and son David and Nic Sheff. 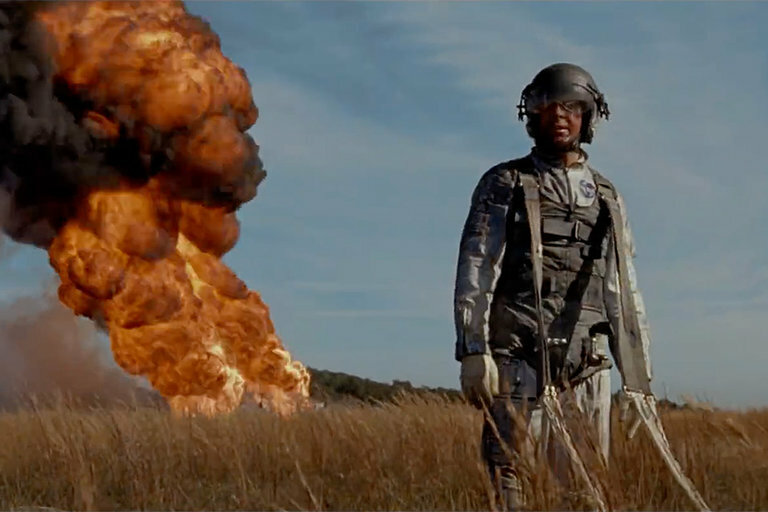 The screenplay is based on their memoirs, chronicling the family's experience with addiction. Also starring Amy Ryan and Maura Tierney, the film is set to premiere October 12, 2018.